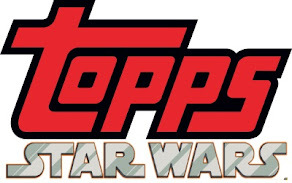 Revengeofthe5th.net: Still looking for the Comic Con Bodhi Funko Pop? Here's how to get it! Still looking for the Comic Con Bodhi Funko Pop? Here's how to get it! If you're a Star Wars Funko collector, you know you need Bodhi to complete your Rogue One set. Since he was a San Diego Comic Con exclusive, he isn't the easiest to find. Never fear, however - the way to get one is here! 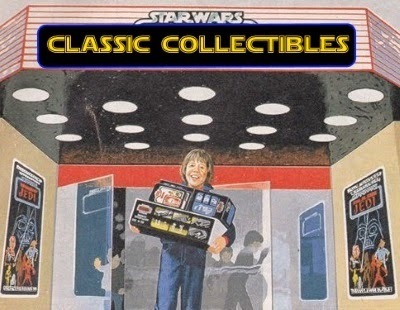 If you are looking for Bodhi, and don't care that the package has the "Summer Convention" sticker instead of the San Diego Comic Con sticker, than head over to Target. 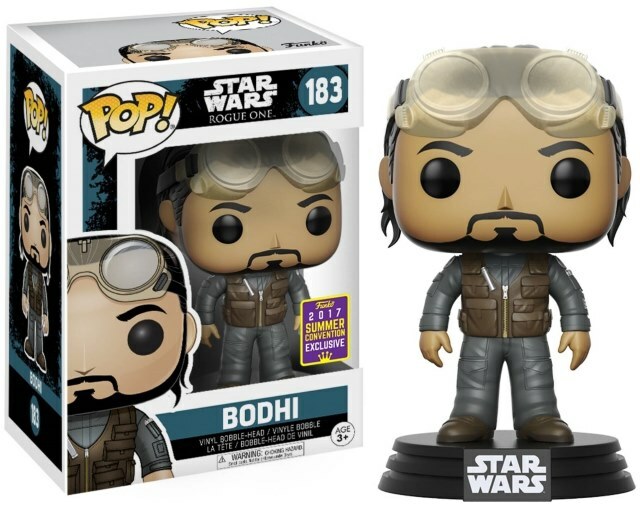 Bodhi is a shared exclusive with the retailer, and they have him available right now for $15, and you can get one by clicking right here to place an order. 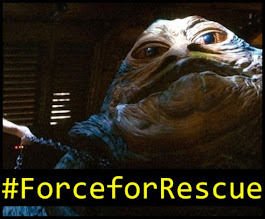 Just don't tell Bor Gullet! Loved to read your blog. I would like to suggest you that traffic show most people read blogs on Mondays. So it xmovies8net should encourage blogger to write new write ups over the weekend primarily.